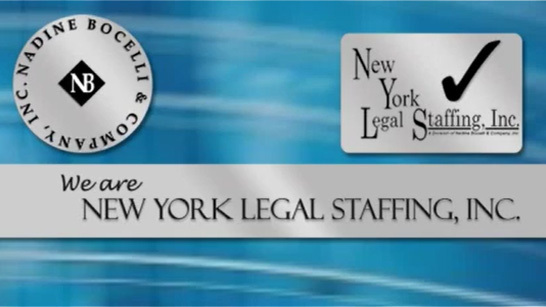 Real Estate Associate Attorney – (White Plains) – Nadine Bocelli & Company, Inc. – New York Legal Staffing, Inc.
White Plains, New York law firm is looking to hire a commercial real estate transactional associate attorney with a minimum of six years of relevant experience for its busy Real Estate Practice Group. Salary commensurate with experience. Generous benefits package.